RALEIGH, North Carolina (WTVD) -- Curtis Media Group Vice President of Radio, and WQDR-FM Program Director, Lisa McKay has died after a brief battle with cancer. "It is with very heavy hearts that we share the news of Lisa's passing. She had a tremendous and positive impact on so many people's lives and careers and will be greatly missed by all of us," Curtis Media Group President/COO Trip Savery said. "Please send your love, support and prayers to Lisa and her family." McKay passed away peacefully Sunday morning. 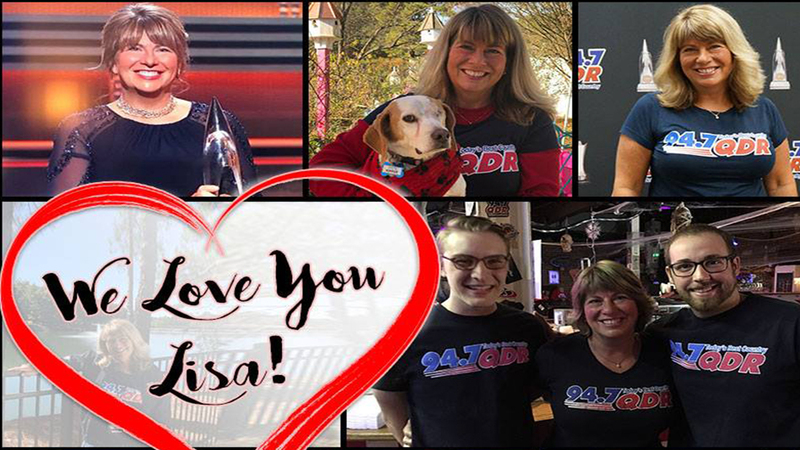 WQDR has posted a tribute wall for Lisa on their website, where you can share tributes and favorite memories of her. Memorial service information has not been released at this time.